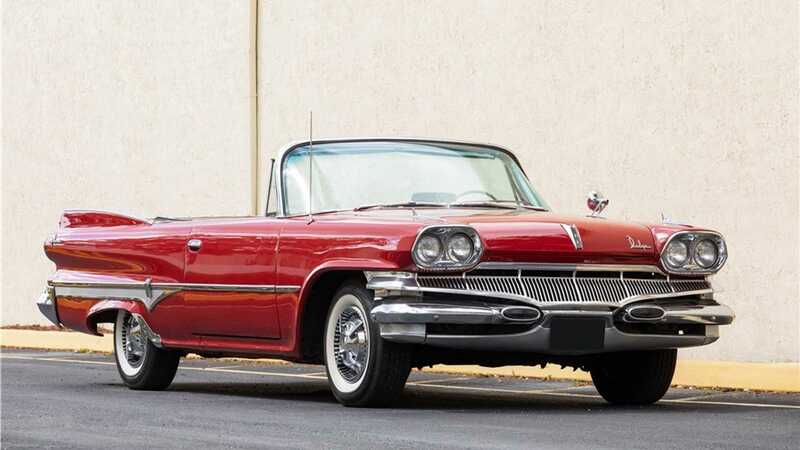 During the 17th annual Palm Beach Auction, a collection of prized cars will go under the hammer with no reserve price to be met. 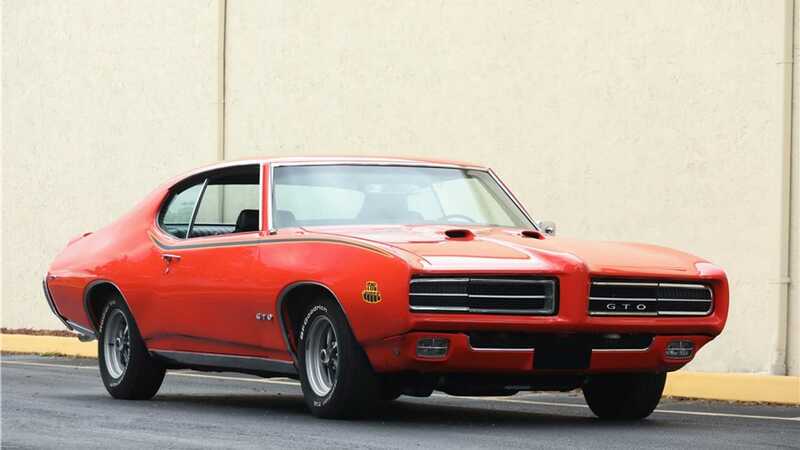 When the Palm Beach auction kicks off, running from April 11-13, 2019, 29 car from the World of Classics Collection will be up for grabs. 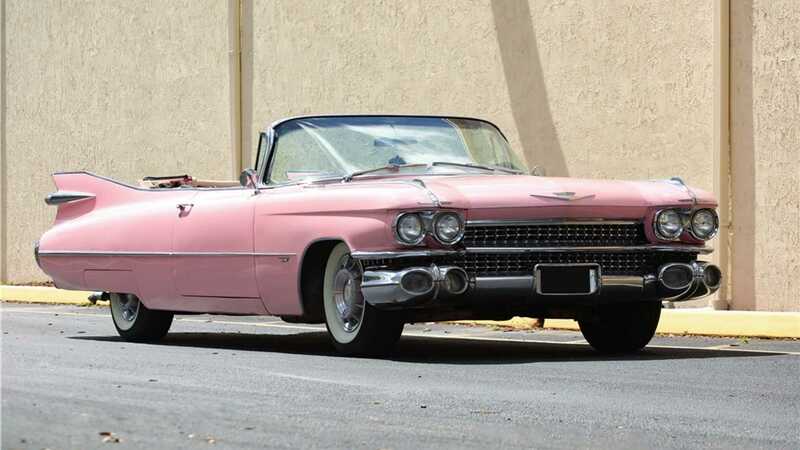 The collection represents iconic models from the 1950s and 1960s. 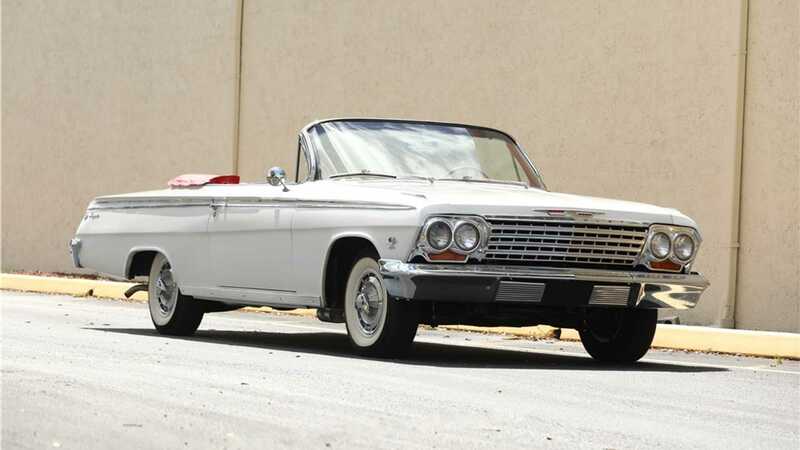 There’s an emphasis on luxury and muscle cars alike, as evident by the 1955 Cadillac Eldorado Convertible (Lot #660.2) and a 1960 Dodge Dart D500 Phoenix convertible (Lot #659) in the group. Swedish entrepreneur, Leif-Ivan Karlsson, had an obsession with American car from a young age working at a gas station. His subsequent collecting of these cars led to him establishing the World of Classics Museum in Stockholm, Sweden. A second museum would be opened in Florida, for a total collection that spanned almost 70,000 square feet. 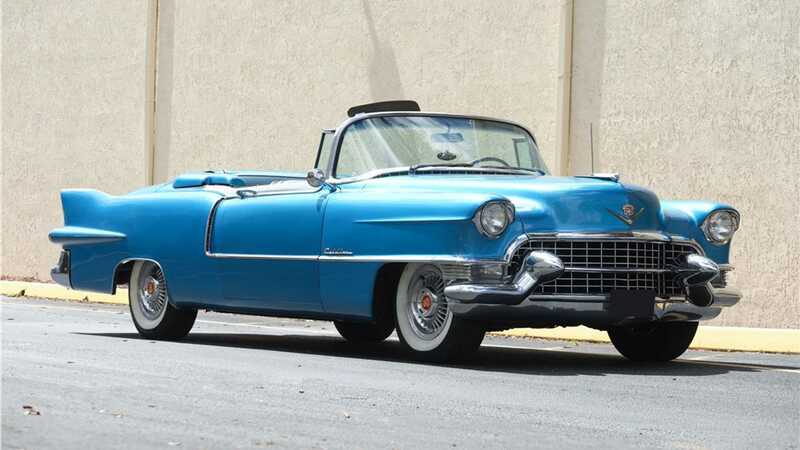 Highlighting 1950s luxury collection is a 1959 Cadillac Series 62 Convertible (Lot #660.1) and the perviously mentioned Eldorado ‘Vert. 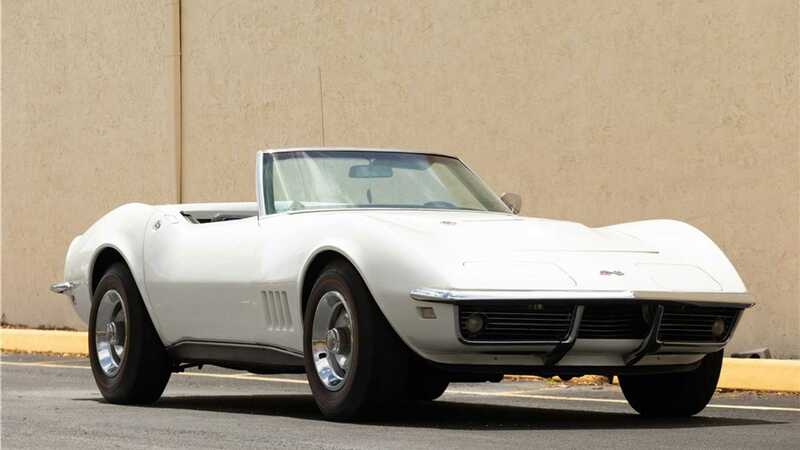 Capturing the muscle car era is a 1962 Chevrolet Impala SS 409 convertible (Lot #659.1), 1969 Pontiac GTO Judge Ram Air (Lot #661.2) , and a numbers-matching barn find 1968 Chevrolet Corvette 427/400 convertible (Lot #658). A complete listing of the vehicles can be found here.